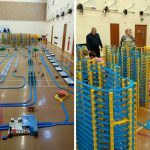 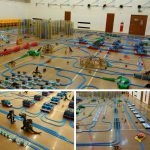 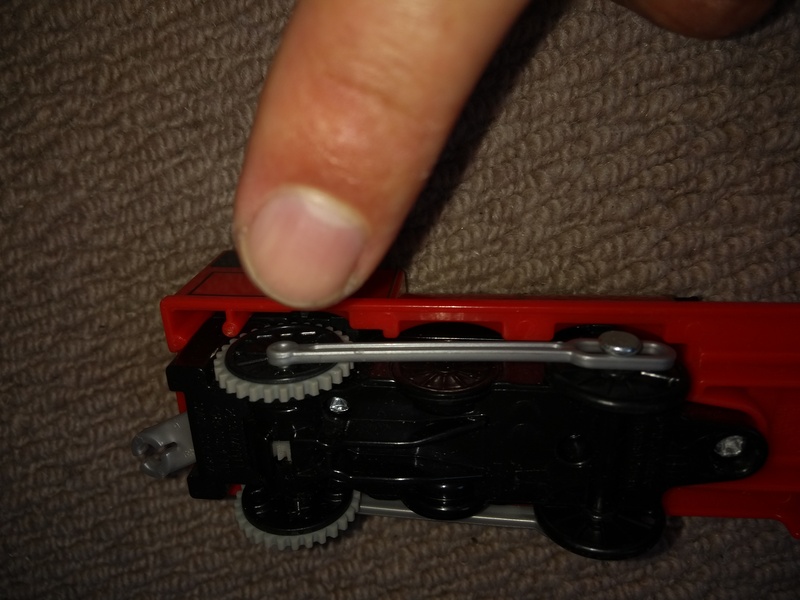 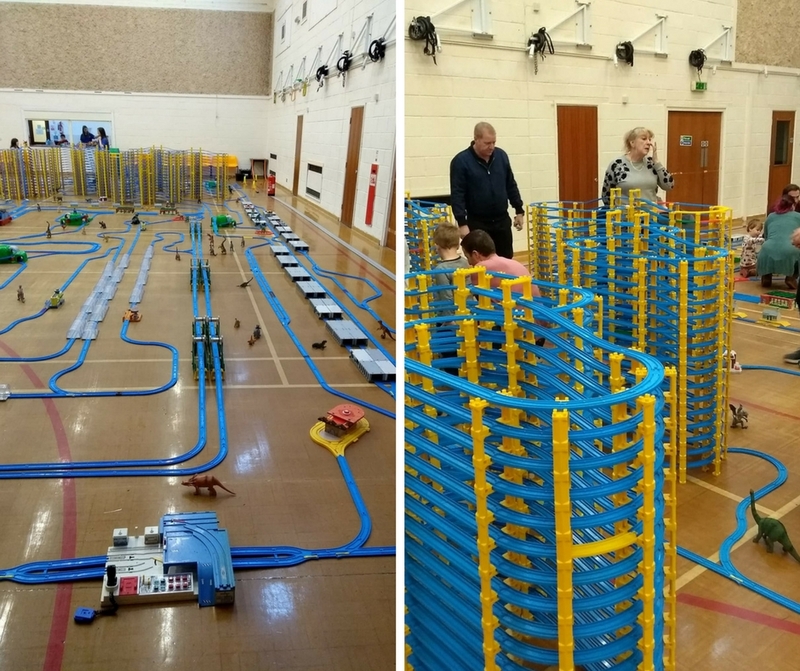 On December 29th, at St Marks Church we have an epic train track ready for your little ones to play on. 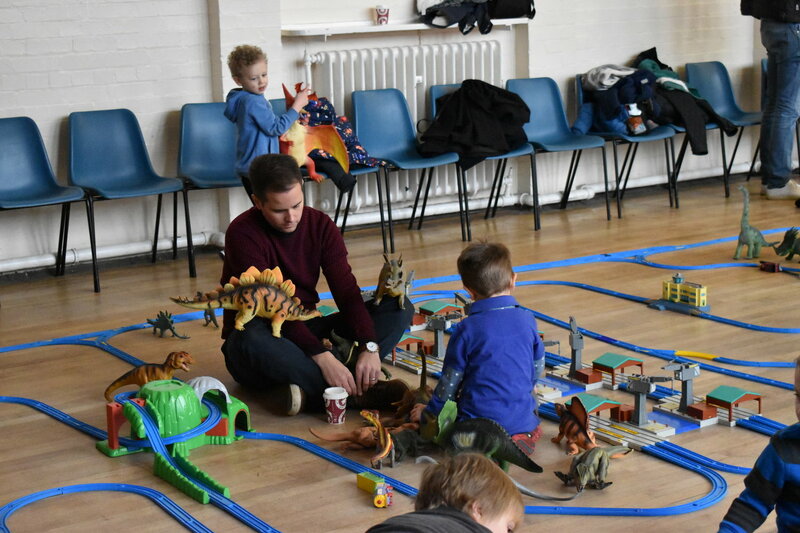 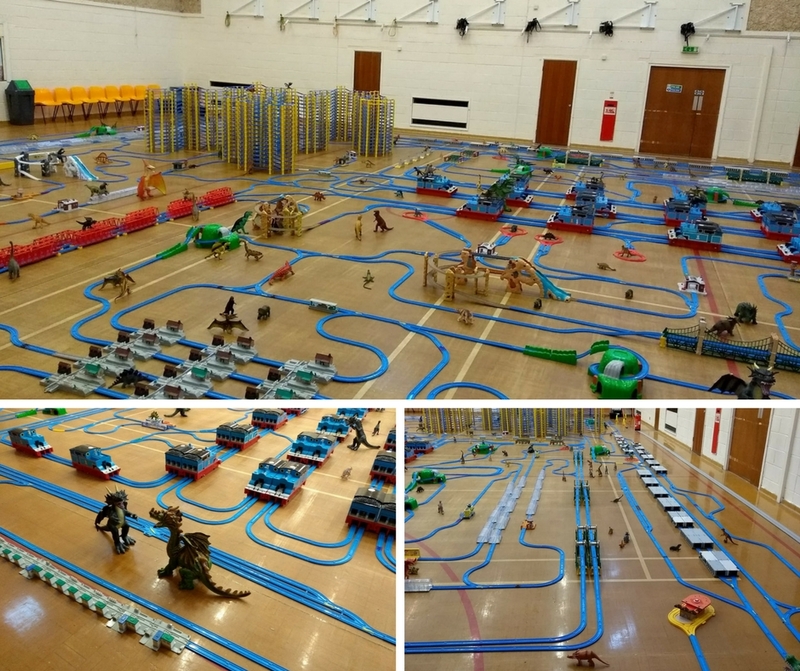 To complete the #epicplaytime experience we also have great car tracks and hundreds of toy dinosaurs to play with! 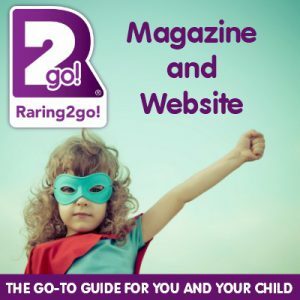 THE go-to guide for you and your child! 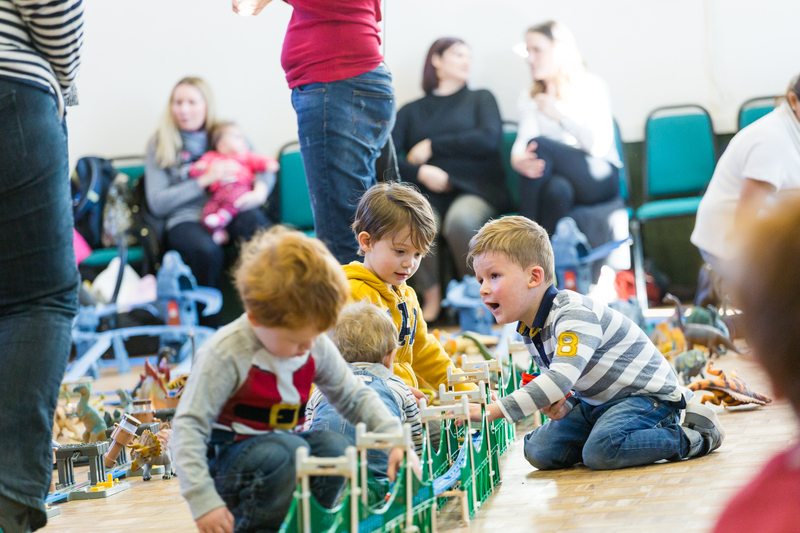 Our local magazine and website are packed with family events, competitions and special offers. 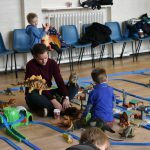 Raring2go is the guide trusted by parents in the UK. .
Keep up to date with the Bournemouth Track Party!